We often take our health for granted and can forget the importance of what we put in our bodies. But for people especially in low-income communities, food insecurity is a daily prominent issue, where the lack of access to proper nutrition hugely impacts health and recovery. Emily Wang, a student at Cornell University, saw this problem and took action to influence change in her community. 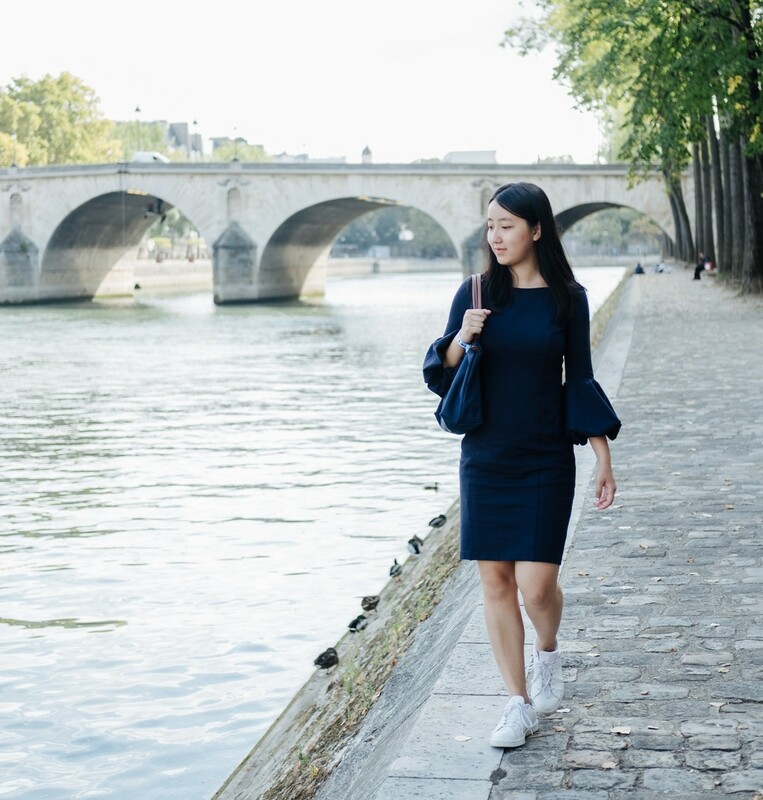 Growing up, Emily went through a similar experience of food insecurity as her family immigrated from China to Germany to Canada and then finally to the United States. As she grew older, she realized just how much food is a social determinant of health and that 1 in 8 Americans is food insecure. In her early college years, Emily volunteered at the Ithaca Free Clinic where she observed the barriers that prevented many people with chronic illnesses from accessing healthy fruits and vegetables. In fact, these patients often can’t get the proper nutrition from places like food pantries either because of the stigma that these places have or because they are undocumented (providing SSN or some other form of documentation is required at these places). So what if you can get the food banks to come to the free clinics where the patients already feel comfortable and are surrounded by trusted clinicians and nutritionists? That was the idea that sparked Emily to take action. In this episode, Alexander Star and Kuda Biza chat with Emily to learn more about how she started Food Pharmacy Network, an organization that connects food banks and sponsors to local free clinics. 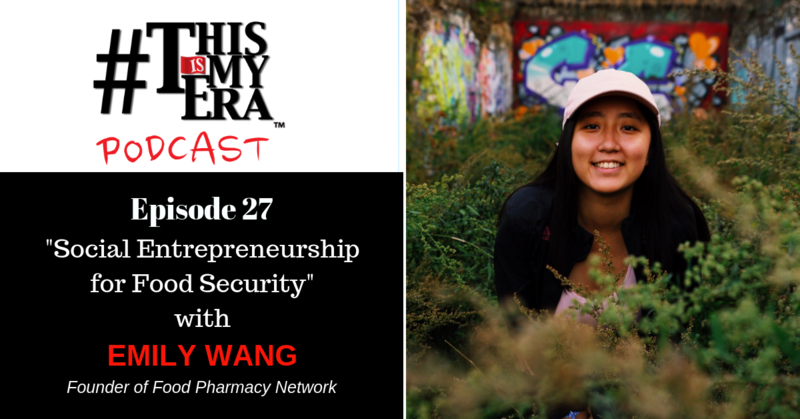 Here, you’ll learn more about who Emily Wang is, what inspired her to join the Millenium Campus Network in her entrepreneurial endeavors, and the impact that Food Pharmacy Network is making today. 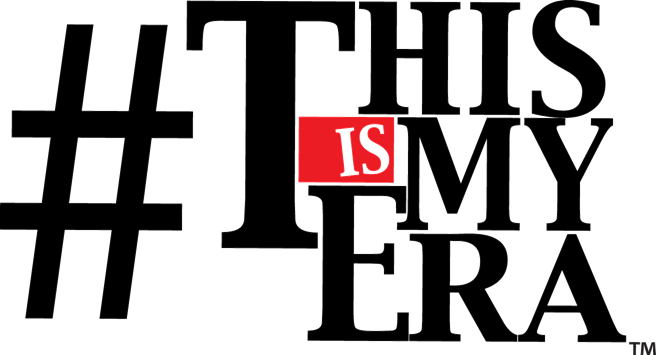 Tune in to hear the inspiring era of Emily Wang! (2:50) Why is food security so important and how did you get involved? (4:25) How did you connect with MCN? (5:00) How quickly did you find other Millenium Campus Fellows to collaborate? (6:10) What inspired you to take action now? (10:30) How do you manage your time? (12:00) Do you have any mentors to help guide you? (13:45) How is your self-esteem to work with corporate sponsors? (18:15) What do you eat on a daily basis? (20:15) Where do you see yourself in 5 years? (22:25) How can we help right now? (24:05) What keeps you motivated and inspired?